Hoi An Old Town is located 30km south of Danang City, and 60km northeast of Tam Ky. Hoi An used to be an international trade center by sea on the east area in the 16th and 17th centuries. It was the busiest trading port in Dang Trong region of Vietnam during the reign of Nguyen as merchants f-rom Japan, China, Portugal, Spain, Holland…often stopped over to exchange and purchase commodities. Good to give some ideas what commodities being traded here during the period.. In the historical progress of establishment and development, Hoi An was known by foreign merchants as Faifo, Haisfo, Hoai pho. Based on archeological relics and early records of architectural dwellings. 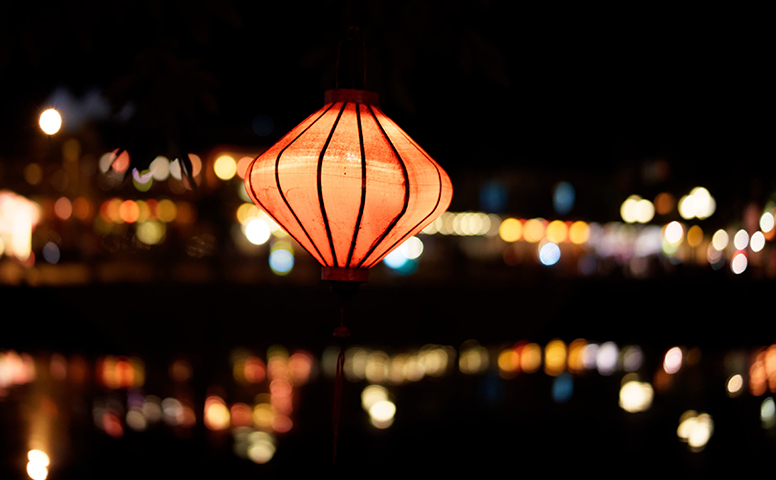 Hoi An was also an important meeting place of many cultures, such as Champa, Vietnamese, Portuguese, Japanese and Chinese, and has been greatly impacted upon by Vietnamese and Chinese civilisation. Hoian district and town is on the lower section of the Thu Bon River system. It is in the coastal plain of Quang Nam province, just 28 km to the Southeast of Danang City. Hoian is located at latitudes 15o15’26’’ – 15o55’15’’ North and longitudes 108o17’08’’ – 108o23’10’’ East and shares its boarders with Duy Xuyen district in the South, Dien Ban district in the West and North and the Pacific ocean (the East Sea) in the East. The climate in Hoian is rather mild. The annual average temperature is 25.6o, the percentage of humidity is 82%, rainfall reaches up to 2066mm and sunshine of 2158 hours. Hoian has a total area of 6027.25 ha (60sq.km) inhabited by 81,021 people. It is a coast of 7km with many nice beaches that are favourable for tourism development. Hoian also has a large fishing industry as well as plentiful in other sea products.. About 15km f-rom the Cua Dai beach lies the Cham archipelago (of 1,591 ha) whe-re there are many famous sea swallow nests (bird nests) as well as excellent natural environments suitable for the promotion of eco tourism.